AllyCog: Brittany Fuson 2014 planner giveaway! 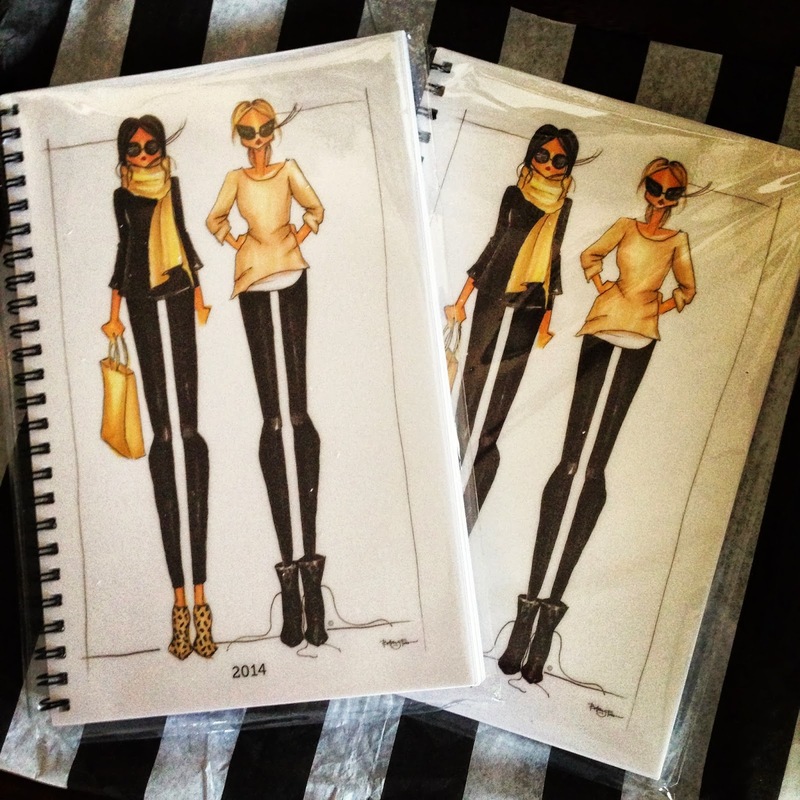 Brittany Fuson 2014 planner giveaway! It's been so long since I've done a giveaway, and this is one of the best ones yet (I feel like I always say that, but it's so true)! You may remember from last year my obsession with Brittany Fuson's work. 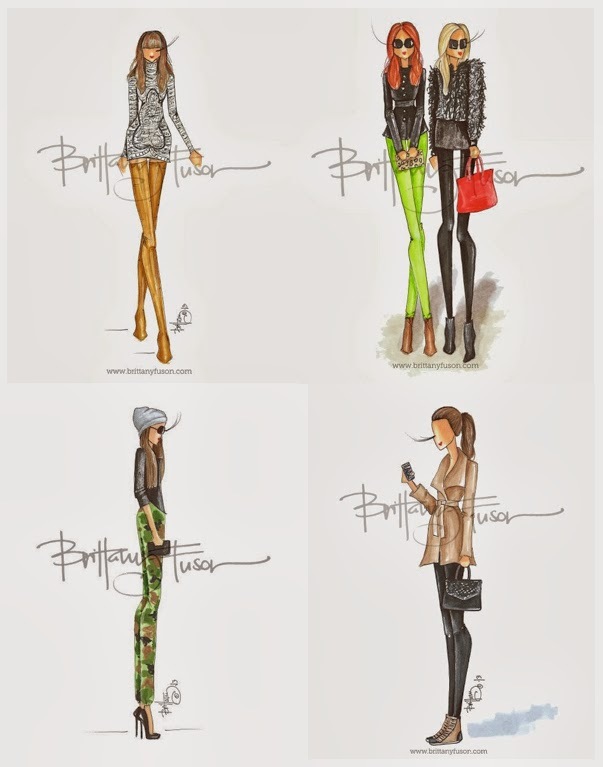 From prints to notecards and everything in between, I just can't get enough of her amazing fashion illustrations. I had first discovered her because of her planner -- which is now one of her most highly-coveted items -- and have loved using it all year long. (Just check my Instagram.) And now that 2013 is ever so quietly winding down, it's time to start thinking about how the heck you're going to keep your life organized once the new year arrives. Fortunately, I've teamed up with Brittany to give one lucky winner one of her 2014 planners full of her chicest prints to make sure your schedule remains in check! You can enter via Rafflecopter below, see a little preview of the front via my Instagram, and check out all of the illustrations in the planner here! I love your instagrams of these prints! They're so adorable!! fingers crossed! omgosh. planners and pens are my next biggest weakness to shoes! Your posts inspired me to order a few prints earlier this year and I'd love to own this planner! Great giveaway! Fingers crossed! I love her 2013 planner!